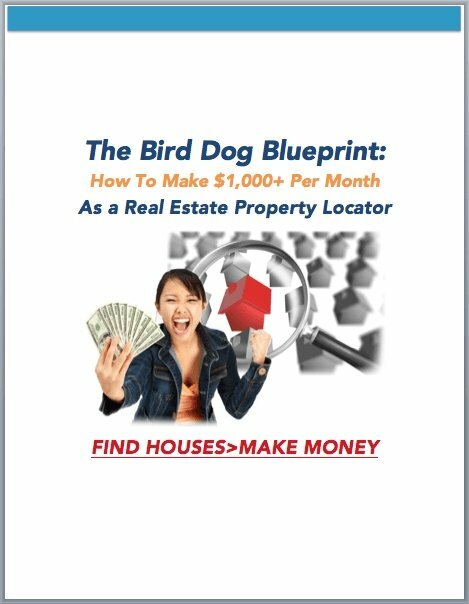 Download Your FREE Guide To Learn The Exact Method Others Are Using Right Now To Make An Extra $1,000+ Per Month Finding Vacant Houses! Discover The Lucrative Secrets Behind Becoming a Real Estate Property Locator & Getting Paid Every Month, Simply Finding Vacant Houses. Nothing To Buy, No Cash or Credit Required. Phone with internet connection and camera. Take down the address into our online form provided above. Snap at least 1 picture of the front of the house (and one looking down the street would be helpful) This helps give us an idea of what the area is like, so you will have the highest opportunity of turning this lead into $$$. Submit the lead. From here, our team will handle the rest and keep you posted on progress throughout the process.